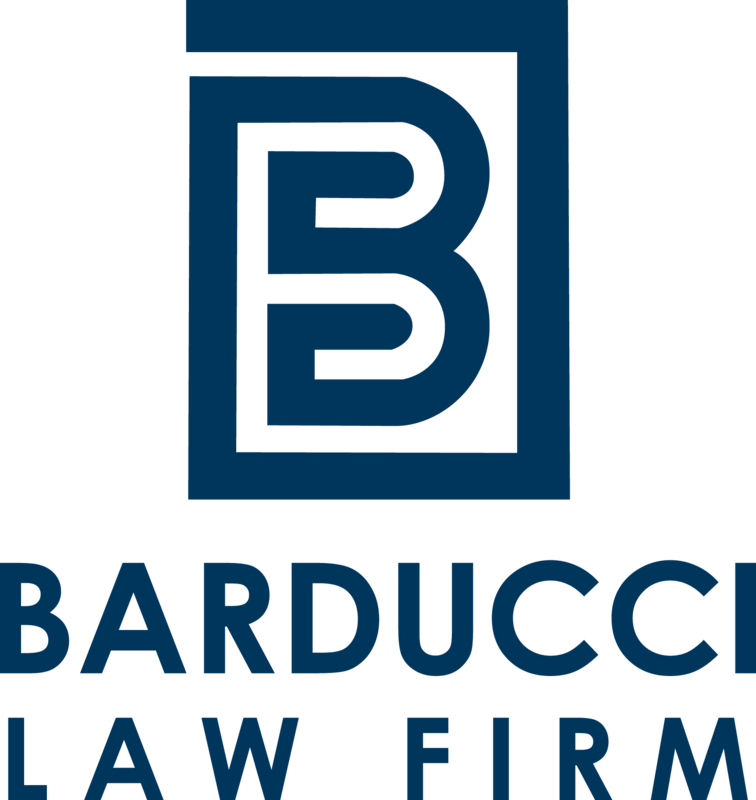 Barducci Law firm understands that in today’s global economy disputes arise among business or individual residing or based in different countries. With offices in both the US and in Italy and with our wide network of attorneys in Europe we can tackle any dispute together. We have the international business experience to help you overcome the obstacle you encountered. With our broad experience in international litigation and international financial markets we can help you succeed. Barducci Law prizes itself in well trained litigation attorneys. We will make sure that your arguments are presented in the most favorable condition before a judicial audience. We are ready to stand by you and fight any legal battle. With our flexible payment structure you can focus on what is most important to you while we represent you. Our commitment is to offer you our professional and dedicated representation to ensure that no opportunity is lost in the defending your case. No one has the experience as we do when it comes to arbitrating. Arbitration clauses are often the standard in commercial contracts. Most of the time, business and individuals enter into these contracts without realizing what the implications are when an arbitration clause is present: no jury trial, little discovery and awkward choice of law provisions, just to name a few downsides of arbitration. On top of this both Federal and State law strongly favor resolving disputes through arbitration over litigation in court, when it is expressly provided for in a contract. Even though arbitration can lead to faster decisions and sometimes can be cost effective only qualifies attorneys can help you through this windy road. We have the experience and the competence to do this. With offices in New York City, seat of most of the arbitrations and strong knowledge of New York Law as well as the rules and procedures governing arbitration before the American Arbitration Association (AAA), the International Chamber of Commerce (ICC) and UNCITRAL, we are one step ahead of the competition.